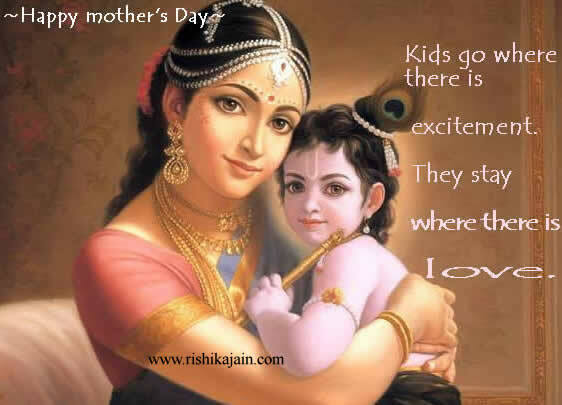 HAPPY MOTHER’S DAY CARD :I love u mom. 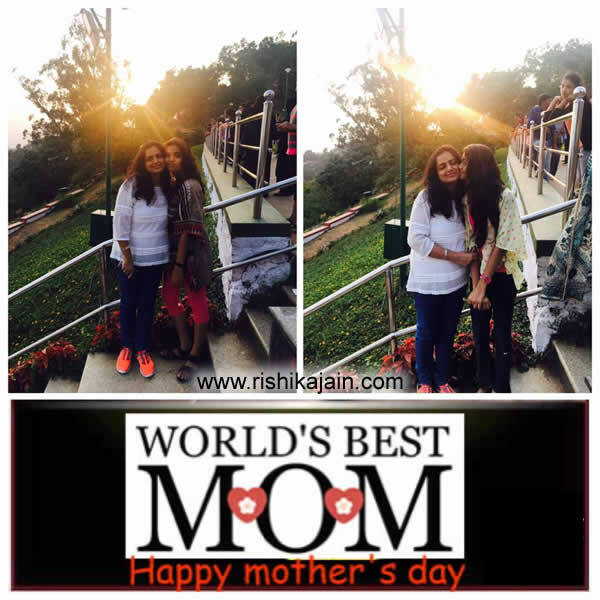 I love my mother beyond limits….. 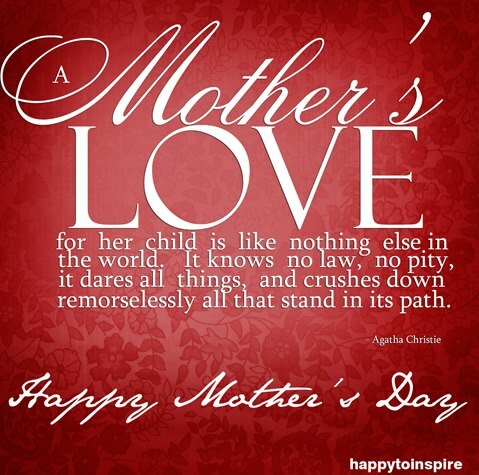 Happy Mother’s Day!! !Inspirational Quotes, Motivational Thoughts and Pictures. 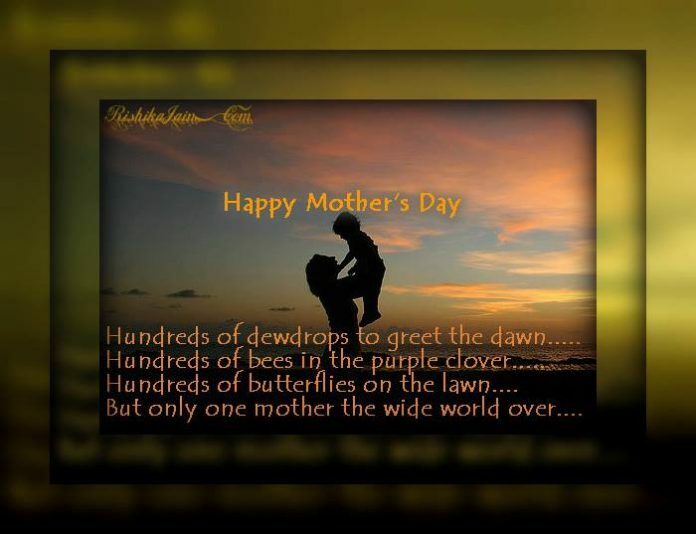 Happy Mother’s Day!!! Inspirational Quotes, Motivational Thoughts and Pictures. but whose place no one else can take . 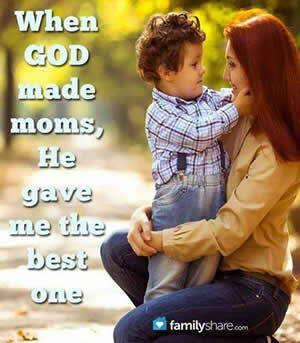 When God made moms ,He gave me the best one . Kids go where there is excitement ,they stay where there is Love. Slow down mummy, what is all the fuss? Slow down mummy, make yourself a cup tea. Slow down mummy, come spend some time with me. Let’s kick at piles of leaves, and smile and laugh and talk. Come sit and snuggle under the duvet, and rest with me a while. Slow down mummy, let’s have some fun – bake a cake! But sometimes mummy, it’s nice when you just stop. Because our childhood won’t stay! !!!!! 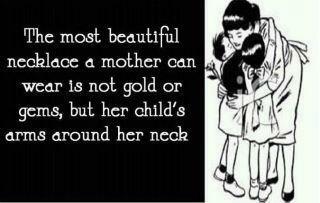 HAPPY MOTHER’S DAY !!!! !